After the SuperBowl last night I gotta get back on track. 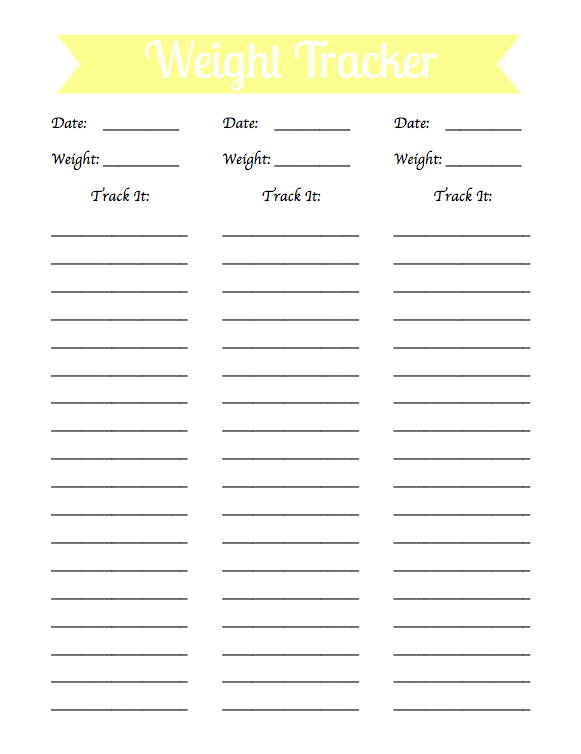 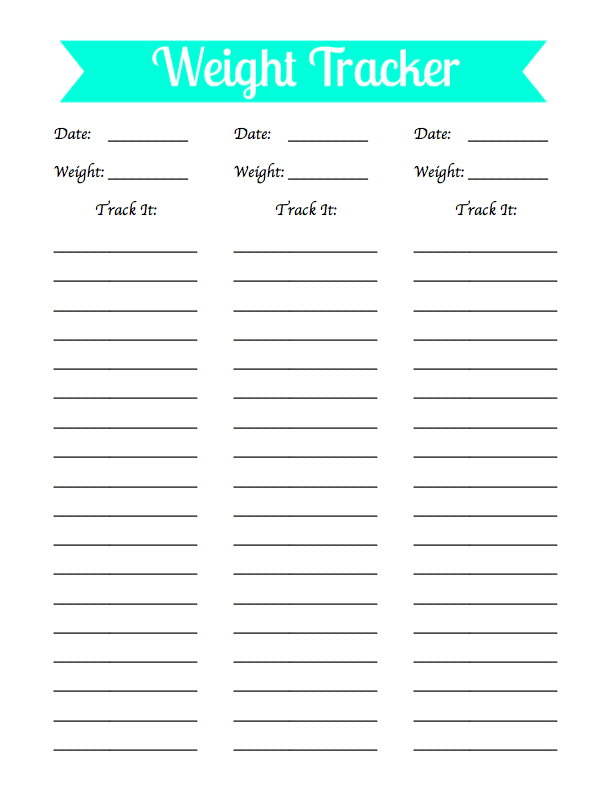 What better way to get back on track than a Weight Tracker Printable! 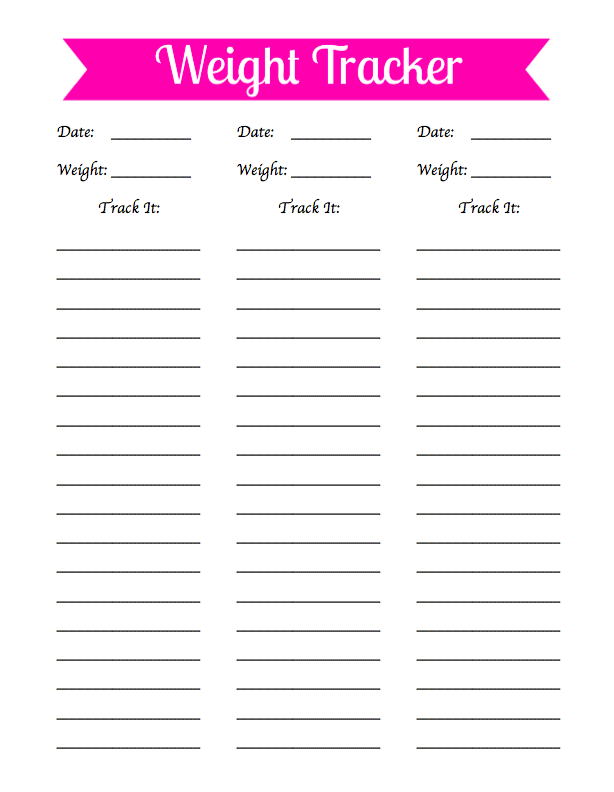 I use a binder to plan so I created a few bright trackers to keep me going... 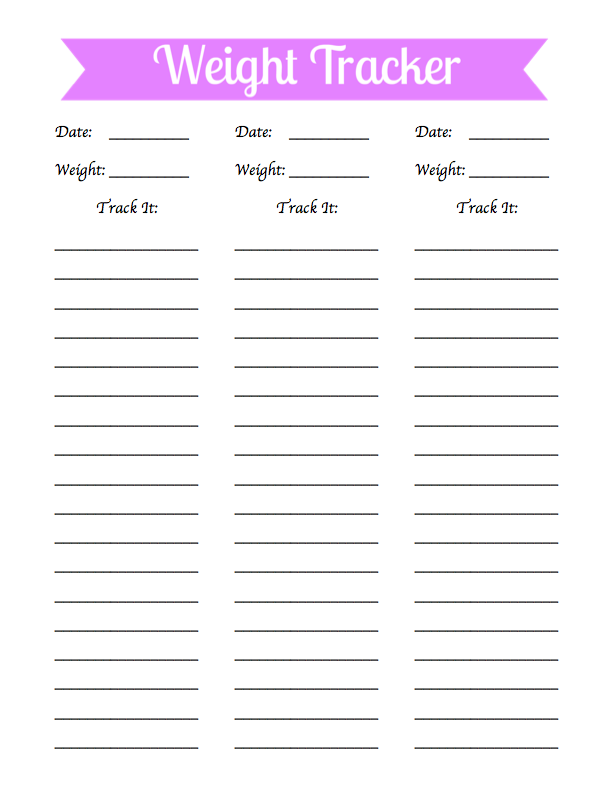 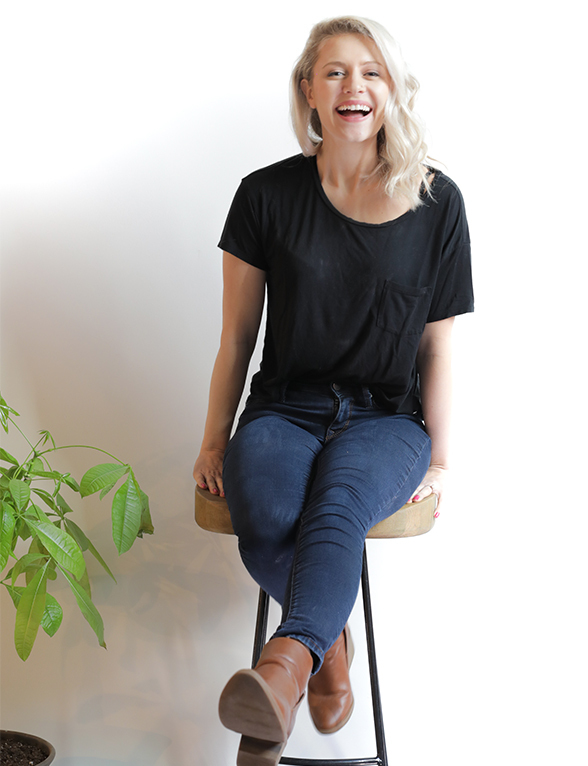 Enjoy these free printables!